en Bill Nelson (D-FL) running for reelection sent out a solicitation email to aid hurricane victims, but did not disclose the funding site was fundraising for the DNC not hurricane Michael Aid. Sen. Bill Nelson (D) sent out an email encouraging people to donate money for hurricane Michael disaster relief. He included links to nonprofit groups that provide aid. But he did not disclose that the links for each group direct users to the website of ActBlue. A fundraiser site that raises money and saves donor emails for future fundraising efforts. He said “Russia has already penetrated certain election systems in the state and they now have free rein to move about”. This is no fooling around time and that’s why two senators reached out to the election apparatus of Florida, which was a LIE Bill Nelson told. We want you to know Russians are in your records and all they have to do is go in and start deleting registered voters. You can imagine the chaos that would occur on Election Day when the voters get to the polls and told I’m sorry Mr. Smith you’re not a registered voter. That’s exactly what the Russians want to do to chaos in our democratic institutions. 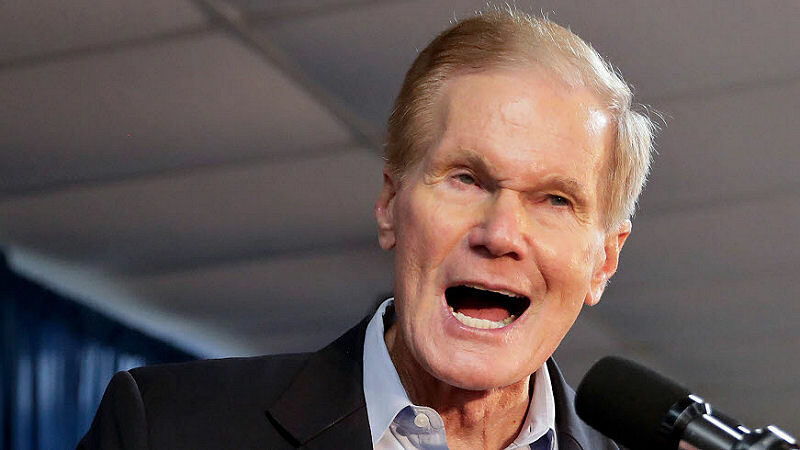 It’s time for ole “Russia Card” Bill Nelson to retire from politics. Lets give him the boot from Washington to the golf course where he belongs. Give your vote to Rick Scott (R-FL) our current Florida governor and US Senate candidate. Rick Scott has worked hard for Florida and earned our trust. He will continue to work hard as our US Senator.